(Winner of the London's Sunday Times Crime Novel of the Year Award) A young man with Down's Syndrome named Jakob has been convicted of burning down his assisted living facility and killing five people; Thóra Gudmundsdóttir—making her fifth outing in a series that began with 2005's Last Rituals—has been hired by one of Jakob's fellow inmates to prove him innocent. If he didn't do it, who did? And how is the multiple murder connected to the death of a young woman, killed in what was supposedly a hit and run? 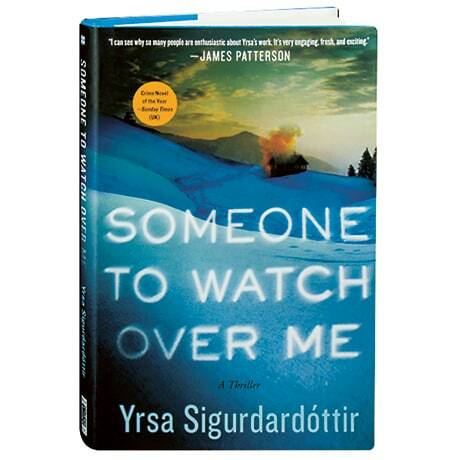 Also the author of The Undesired, Yrsa Sigurdardóttir's 2015 thriller is further proof that she is among the foremost of Northern Europe's many first-rate mystery writers.